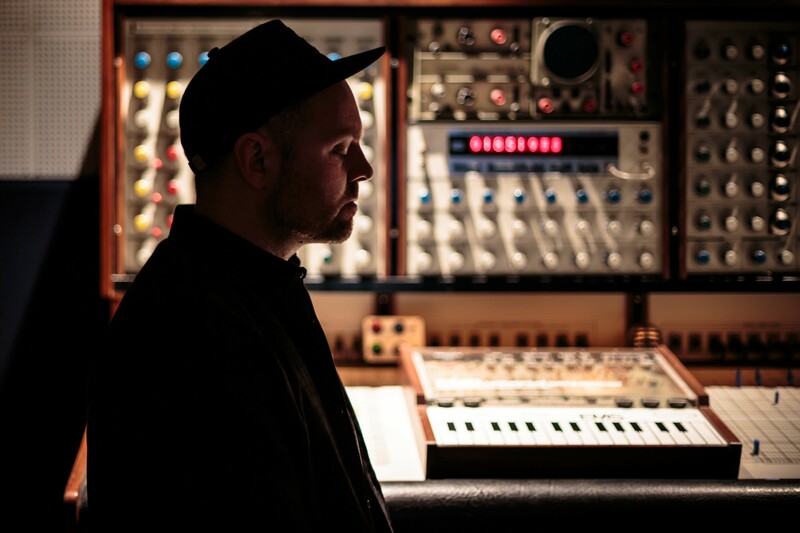 DJ Shadow in his home studio. Sunday, July 16, 8 pm, $35, 2036 University Ave, Berkeley, DJShadow.com. With Manic Relapse, MUTEK, and Blurry Vision almost here, it's time to feel festive.